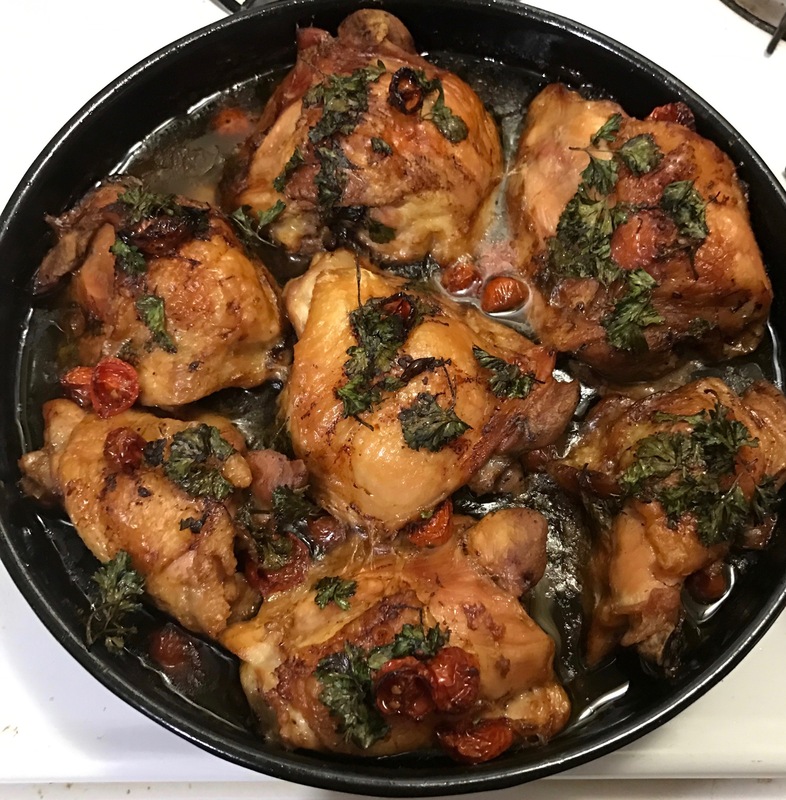 This entry was posted on Friday, May 26th, 2017 at 5:24 am	and tagged with crispy chicken, crispy oven chicken, lemon.chicken.chicken thighs, roasted and posted in Category. You can follow any responses to this entry through the RSS 2.0 feed. I plan to make this dish! Looks great!